The UK-based effective public speaking business, Time to Market, has announced the opening of its new training centre for public speaking training in Potters Bar, Hertfordshire–now available for course booking. This new South Hertfordshire training course location is found within minutes of the nearby M25 motorway and connections to the M1 and A1(M). The impressive training venue is in the centre of the Potters Bar community within easy reach of the main railway station and links to London. Boasting state of the art training facilities the centre is a perfect venue for public speaking skill training. 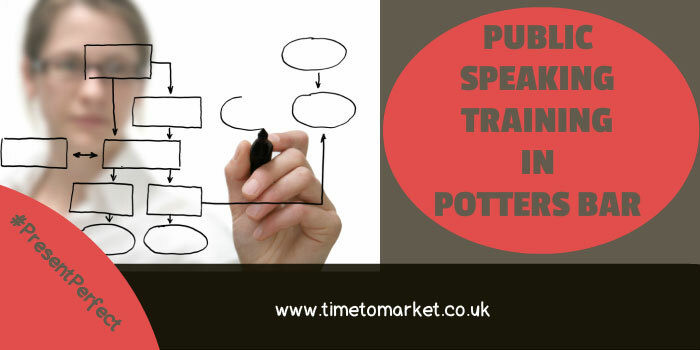 To find out how you can make a lasting impression with public speaking training in Potters Bar you can call 01344 859823 or email training@timetomarket.co.uk. You can train to be a confident public speaker with training in Potters Bar. We offer a range of public speaking skills training courses: for you, for groups, for full days or half days. And, they are available for all abilities. You can train to be a confident public speaker in Potters Bar. So you won’t need to travel far. Public speaking training in Potters Bar includes full refreshments and lunch during the day’s session. We provide all the expert help and advice you need. 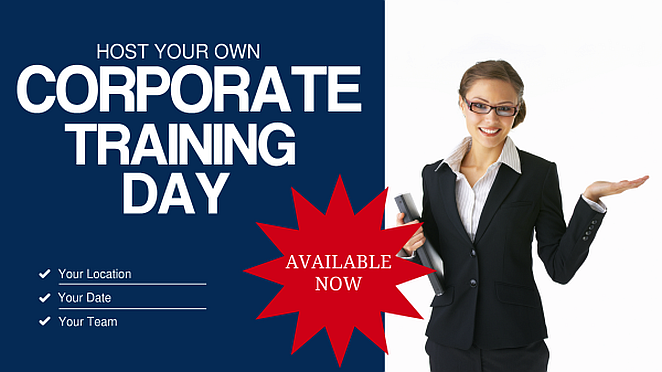 And, of course, we provide all the training materials you require for the day. So, to find out how you can become a confident public speaker with a public speaking training course in Potters Bar you can contact us now on 01344 859823 or email training@timetomarket.co.uk.